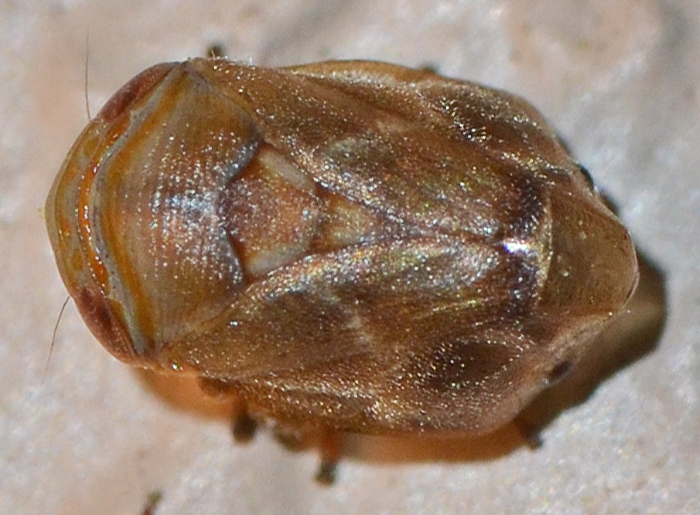 This spittlebug genus has over 30 species in North America. My guess for this specimen is C. xanthocephala (Sunflower Spittlebug) which has the right appearance and is by far the dominant species in Florida. They can occur in very great numbers on ragweed. 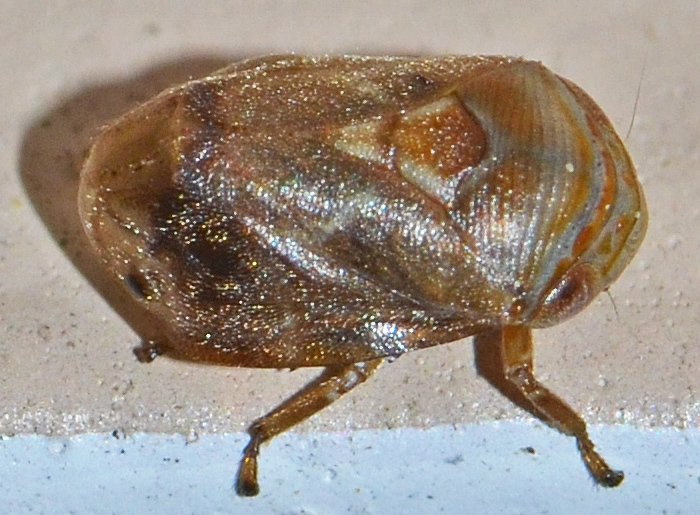 C. xanthocephala is a highly variable species with two "forms", a dark and pale one (seen here).